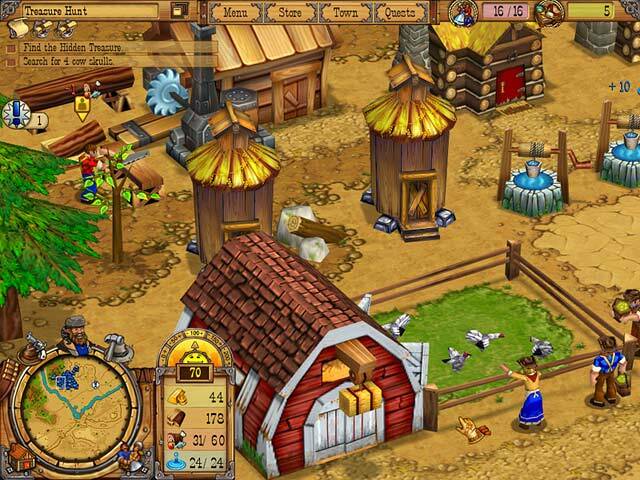 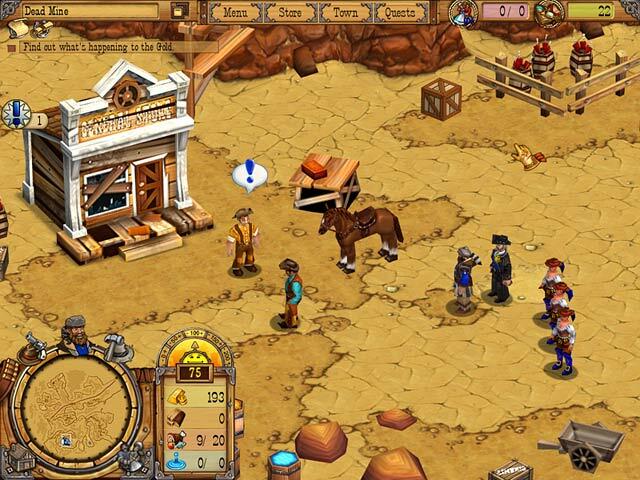 Westward II: Heroes of the Frontier game download. 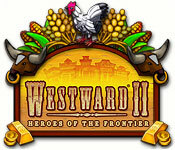 Free download Westward II: Heroes of the Frontier for Mac. 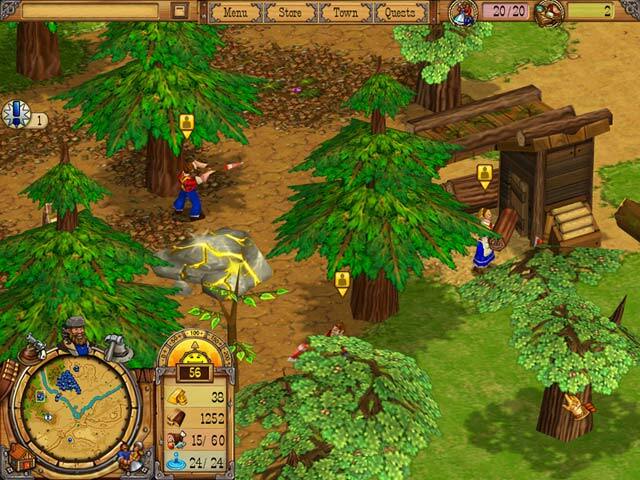 Bring The Copperhead Gang To Justice!